Jesus is known to be many things to people including Lord, Savior and friend to sinners. But, there is one thing Jesus is definitely not. Jesus is not your boyfriend. But, if you spend too much time around many churches today, you might think differently. In fact, I think this idea has become so ingrained in our churches, most of us don’t even recognize it’s there (or a problem). But, it’s a huge problem, and can be especially confusing to a man attending church for the first time. So, I’d like to share 3 ways the church unintentionally encourages this idea and how we can change it. 1. 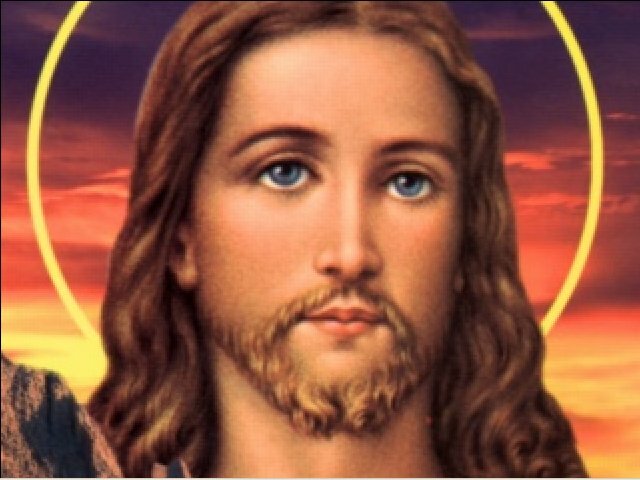 What Jesus looks like. 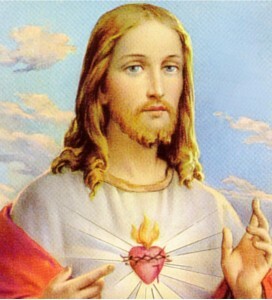 Whenever you see a picture of Jesus throughout time He always looks the same. He has pasty white soft skin, and big innocent blue eyes- often peering towards heaven. 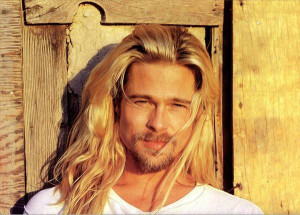 He will have long, Brad Pitt- like brown hair and finely manicured facial hair. 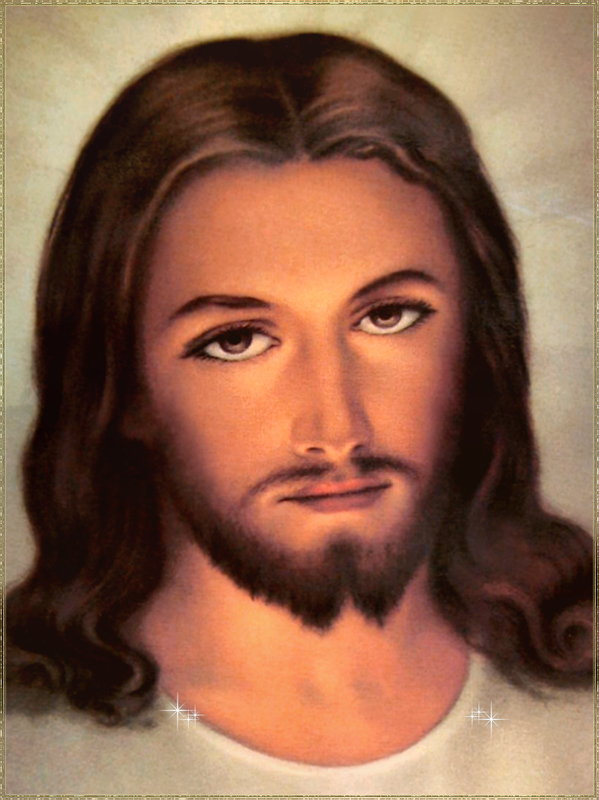 Jesus looks like a guy who spends more time in a salon than in a saloon. The problem: First and foremost, Jesus was not white and because of where he lived probably didn’t have blue eyes! This inaccurate portrayal of Jesus alone has caused unnecessary strife and led some to call American Christianity a “White man’s religion.” Second, these images of Jesus make Him appear weak. Jesus was a blue-collar carpenter. Carpenters worked under the sun with wood and knives- definitely manly. When tough fishermen dudes like Peter met Jesus, they saw something in him worth following. Jesus led a revolution and stood up to the public leaders of his day. We do Him a great disservice when our images don’t show His passion, leadership, and strength. 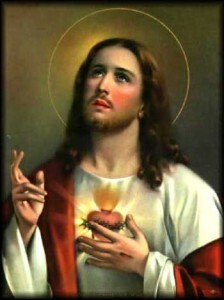 The solution: I would love to call the Christian creative community to create new iconic images of Jesus. 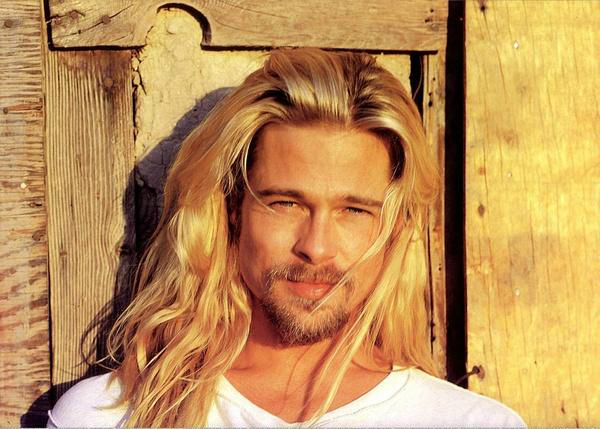 Help us “break up” with boyfriend, Brad Pitt, Jesus. Instead, show us his strength, courage, and determination. 2. The songs we sing. A few weeks ago I took a quiz online where I had to guess whether a line was from the popular book 50 Shades of Grey or a Christian song. I lost. Think through the songs we sing on Sunday morning and consider how many include the phrases, “Hold me,” “I want to be with you,” “In your arms,” and “Touch me.” It sounds pretty awkward when you point these out doesn’t it? The Problem: It’s no wonder men get confused about what it means to follow Jesus when we want people to ask Jesus to, “Hold them.” Ummm….awkward! Is Jesus hoping to take long carriage rides with us through the park? Or maybe he wants to share a nice candlelit dinner at that Italian restaurant we like? I don’t remember seeing that in scripture anywhere. The Solution: Sing songs about how great God is, how powerful, how strong. Sing about his great grace to cover our sins and how desperately we need that grace. Sing about God’s love for humanity or love for us as sinners and how it never gives up on us, but watch out for boyfriend lyrics like, “I’m desperate for your love.” At the church I was a part of for numerous years we had a rule, “No Jesus is your boyfriend” songs. 3. The words we use. 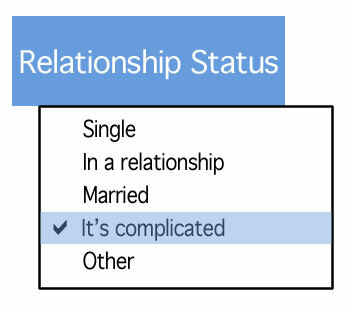 If I told you I’m in a relationship, or changed my “relationship status” on Facebook- what would that mean to you? It almost always refers to a romantic relationship. So, if I ask you about your relationship with Jesus, doesn’t that sound a little confusing? Also, how does calling Jesus beautiful, or referring to him as the one you love affect how you view him? The Problem: It’s no wonder people get confused about what it means to be a Christian. Somehow it’s come to mean being in a romantic relationship with Jesus. Do we need to buy Him flowers and remember his birthday or He won’t speak to us for a week? Ancient Greek had a few different words which we translate into our English word “love.” So, when Jesus spoke about love to his disciples- He could reference the strong bond friends share, or selfless love- but he never compared the love he has for his disciples to the love a husband has for his wife. We can’t make this distinction in the English language, so have to find others ways to make sure we don’t give people the wrong idea. The Solution:, I think we should exchange the word “relationship” with “friendship” or even “lordship” when talking about the nature of our connection. Especially with our culture today, I believe we should try to never refer to our “relationship” with Jesus again. Also, try to not use language to describe Jesus that we would traditionally use to describe a girlfriend. Instead of talking about his beauty (as if he were a princess), talk about his strength, power, and ability to help fight the battles in our life. Basically this is a challenge to give Jesus the credit He deserves by the words we use. In a book I was reading, the author described God like an experienced general you would gladly follow into battle. You look up to him on his horse and trust him to guide you into the thickest of battles. You love him, but in a “I respect you greatly” and “we’ve been through a lot together” kind of way. He’s strong and capable of handling any problem that affects the soldiers because he’s proven himself capable so many times before. 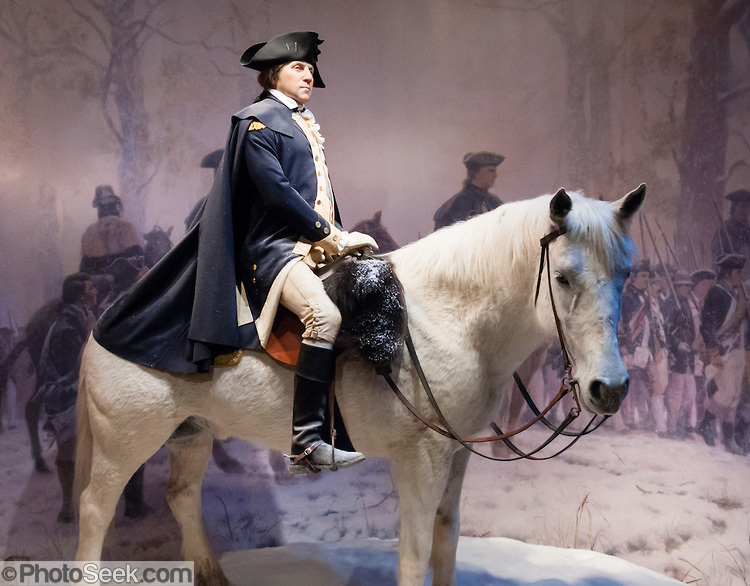 I love thinking of Jesus as a general I would gladly follow into battle behind. In the New Testament Jesus said, “Follow me” 83 times! It makes sense as you think about Him leading a revolution. We’re called to follow Him onto the battlefield of life, and that’s an idea any man can understand. Important note: I’d like to clarify something. The point of this post is not to say that real men watch football, drink beer, and hate sharing their feelings. There are all kinds of men out there and I believe manhood is more about the quality of person you are on the inside than the particular hobby you have on the weekend. Ok, glad we could get that out of the way. p.p.s. One more thing. It know there are plenty of women who use the analogy of Jesus being their “boyfriend” or being “married to Jesus” as a sign of whole-hearted devotion. I’m glad these images help and I’m not necessarily saying they are wrong. In the Book, Why Men Hate Going to Church”, the author talks about how few men attend church and why. I think it’s important to challenge our Christian analogies and images to determine how they are helpful and where they could potentially cause harm. Hmmm, I wonder why we’re confused…. The ‘folks’ in the middle-east these days are different from the tribal origin of Jesus. He likely WAS white. Not merely skin color, racially White, as in Aryan.